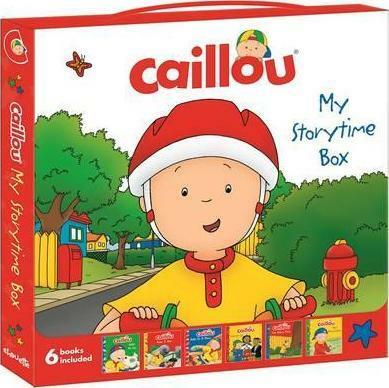 Chouette Publishing first published Caillou books in 1990, and the character went on to become the well-loved hero of the popular television series. They are located in Montreal, Quebec. CINAR Animation is the illustrator of "Caillou: The Missing Sock" and "Caillou: The School Bus." The company is located in Montreal, Quebec.